Sperry is offering an Extra 25% Off Sale with code SAVE25 at checkout. 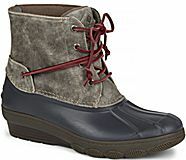 That puts the Duck Boots at $68.23 with FREE Express Shipping. Always Free Ground Shipping, but Spend $50 and you'll get even FASTER. 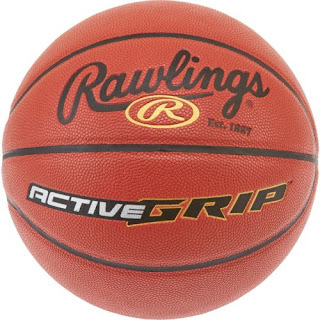 Right now Academy Sports has this Rawlings Youth Active Grip Basketball for only $11.99 (Reg. $16.99)! Your child can shoot some hoops and develop his or her game with the Rawlings® Youth Active Grip Basketball. Made of polyurethane with a traditional composite cover material, the ball has deep channels for a great grip and is designed for both indoor and outdoor use. 8-panel design. Last Chance! CROCS is offering 50% Off All Fuzz Styles. 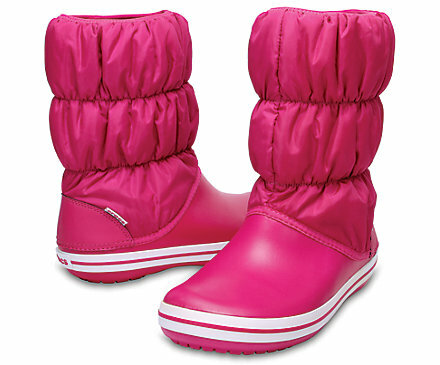 It'd be really nice to have a pair of these Women's Winter Puff Boots - Pink, Blue or Black for $34.99 (Retail $69.99). Exciting!!!!!! 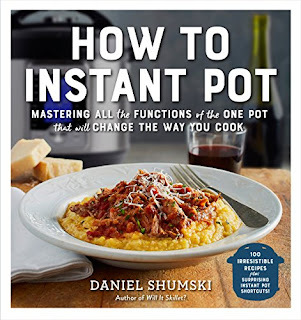 Amazon is offering Deals to Savor - Save Up to 85% off Cookbooks (12/9 only). Today only these Touch Of ECO LITEUP225 Solar Powered LED String Lights are just $19.99 (Reg. $29.99)! 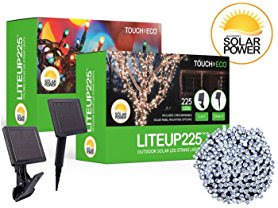 The LITEUP225 by Touch Of ECO are outdoor solar LED string lights that will add light to any home or landscape without the need of long power cords or an increased electricity bill. The included remote solar panel is all that is needed to power the 225LEDs for up to eight hours each night. Plus each light features two light settings; choose between steady or flashing light modes. These weatherproof solar powered string lights measure105feet long with 10 feet lead length and LED spacing of 5.08 inches. There are also two mounting options, clip on or stake mount. Making them perfect for decorating railings, wreaths, mailboxes, patio umbrellas and bushes. Each LITEUP has a built in day/night sensor that automatically turns the LEDs on/off each night. Just clip or stake the solar panel in place and turn on. Today ONLY - Barnes &amp; Noble is offering 50% Off Atlas Obscura. More shopping to do? Check out Barnes &amp; Noble's Friends &amp; Family Sale! Take 25% Off Any Item With Code GETGIFTING at checkout. *restrictions apply. Today is for me - because I LOVE the Kitchen! 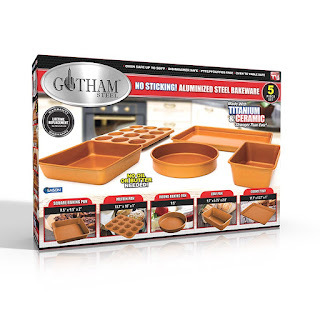 Save on Holiday Entertaining Kitchen Essentials, Up to 30% off Kitchen Knives and Save 25% on Kitchen Appliances from KLARSTEIN. And don't forget your COOKBOOK! Today Save Up to 85% off Cookbooks. Shop Now! Best Buy - Buy One Select Video Game, Get One 50% Off. Best Buy is offering Buy One Select Video Game, Get One 50% Off. 2017 has been a banner year for gaming. 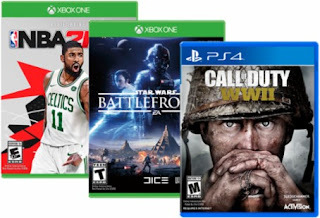 Gamers have gotten to enjoy many exciting new titles, including Call of Duty: WWII, Destiny 2, Star Wars: Battlefront II, NBA 2K18, FIFA 18, Assassin's Creed: Origins and more. If you've been putting off buying some of these games, now is the time to see what you have been missing. When you buy one of the games listed below, you can buy a second game of equal or lesser value for 50% off. Choose from great games for PlayStation 4 and Xbox One. 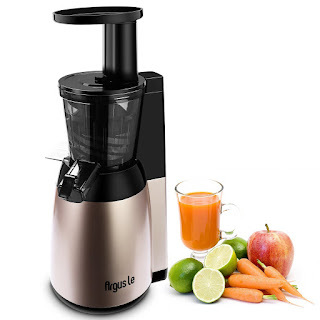 Today ONLY - grab this Argue Le Slow Juicer, Easy Cleaning Cold Press Juicer, 150W Quiet Motor Masticating Juicer, Easy to Extract Fruit and Vegetable Juice for $75 (Retail $319). -New Auger Technology --- Cutting, Squeezing and filter are all in one part, it retains more vitamins, enzymes, nutrition and gets 10% more juice in the fruits compared with centrifugal juicers; Easily disassemble and cleansing in 3 mins only! -High efficiency --- Durable and quiet 150W DC motor with low speed of 60 rpm, less than 50 decibels while operating. Simply create less foaming, less oxidation and no heating healthy juice. -Sorbet attachment --- Included frozen ingredient attachment makes it quick and easy to enjoy frozen fruit and veggie treats. Simply create fresh bananas, mangoes, strawberries, tomatoes, kiwi or any other healthy sorbet, ice creams and other creamy. -Drip-free smart cap --- Equipping with a drip-free smart cap, which is great for mixing a variety of juices and prevent oxidation effectively. -BPA-free materials --- All juicing parts (stainless steel filter, the silicone components, auger and juice bowl) are made of baby food grade BPA-free materials. These are so cool! 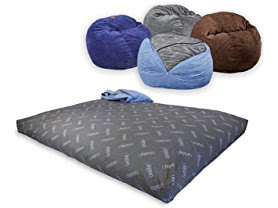 Today only these CordaRoy's Chenille Bean Bag Chairs start at $159.99! Chair converts to a Full or Queen Size Bed. A great night's sleep is in the bag. Comes complete with (1) Full/Queen Chair Cover and (1) Full/Queen Bed insert. Changeable, Washable &amp; Dryable Cover. Filled with Premium super soft Shredded Foam. Sturdy cotton/poly bed with safe-lock zippers. Vacuum-packed for easy transport. Chair converts to a Full/Queen size bed. A great night's sleep is in the bag. Queen - Seats 1 Adult 48" Wide. Sleeps 2 Adults. Patented Queen Bed inside (60 x 80 x 10 inches). Lifetime Guarantee. All of our fabrics are tested and guaranteed. Comfort for Life. Vera Bradley is offering 50% Off Holiday Sale &amp; Sale Items. WOW! Check out the Cosmetic Trio for $20 (Retail $40). 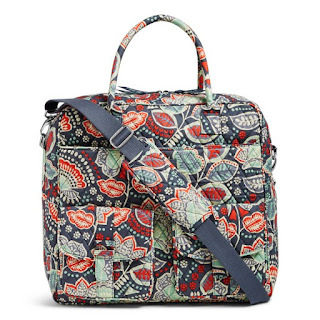 On my list is the Hipster although I've just discovered the Grand Cargo Bag - and HUM.....thinking about it too! 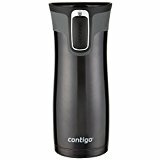 Right now pick out a few of these Contigo AUTOSEAL Insulated Stainless Steel Travel Mugs for $8.99 (Retail $20.99)! 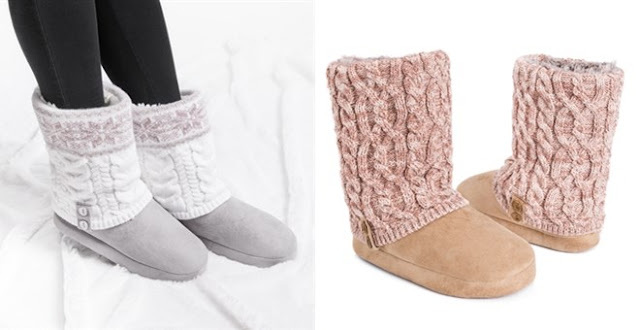 RUN over and grab a few pairs of these MUK LUKS Women's Sofia Slippers for ONLY $17.99 (Retail $44) + Free Shipping!!! These will sell out quickly, so don't wait! Today ONLY - these Women's New Balance 713 Graphic Trainers are $34.99 (Retail $74.99). Right now Save Up to 50% on Select Soccer Gear $7.99 - $208.99. 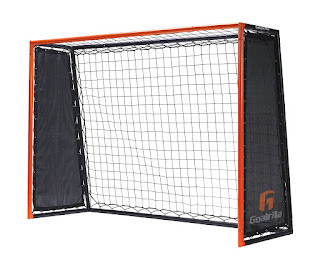 LOVING the Goalrilla Striker Soccer Rebound Trainer for $149.99 (Retail $349.99). If I wasn't done with Christmas - I'd be snagging this. 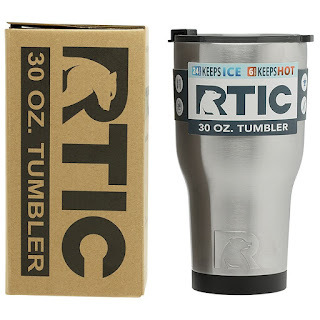 HURRY over to Amazon where you can score this RTIC Double Wall Vacuum Insulated 30 oz Stainless Steel Tumbler for only $7.99! These tumblers are awesome and work just as well as the higher end brands… and they make great gifts too! 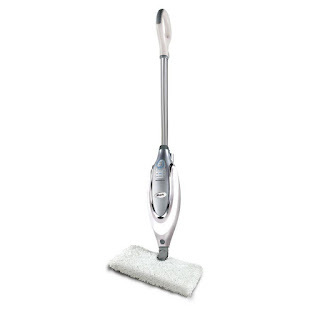 Today ONLY - Lowe's has this Shark Steam Mop listed for $69 (Retail $99). Today ONLY - Barnes &amp; Noble is offering Taylor Swift Reputation on Vinyl and 30% Off Select Crosley Turntables with purchase $37.99 (Vinyl LP). This is pretty neat! Right now you can stuff the stocking with one of these Wooden Fun Blow Ball Toy | Free Shipping $5.29 (Retail $16.99). Remember the classic wooden Floating Ball game? Just gently blow into the wooden tube to elevate the light ball. How long can you keep it in the air? 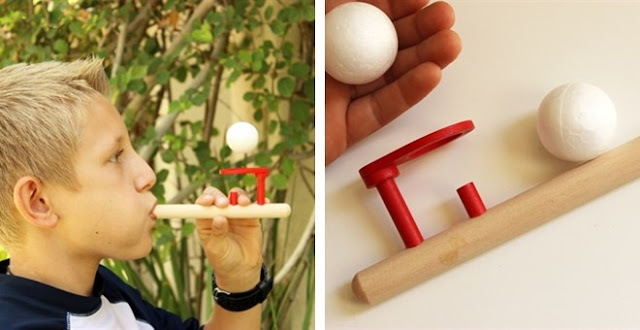 Our retro floating ball game features a wooden red ringed stand, natural wood blowpipe, and 2 white foam balls. Count your time and distance or get creative. Make-up your own games or magic tricks! Classic wooden and tin games are still fun to play. A fun way to study air pressure science including Bernoulli's principle. A great little science project! This is just awesome! 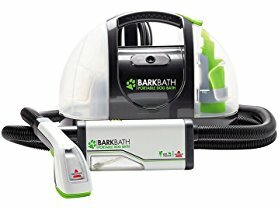 Get this Bissell 1844A BarkBath Portable Dog Bath System $109.99 (Retail $149.99). -Note – Sound/noise emitted is similar to a vacuum. For best results, your dog should not be afraid of the sound of a vacuum. Training steps are provided in the user guide materials to acclimate noise-sensitive and anxious dogs. 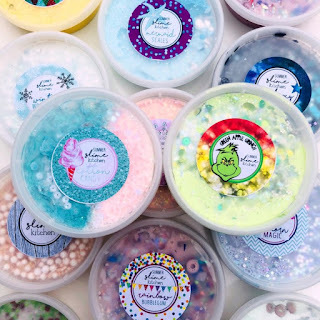 Great ideas for *STOCKING STUFFER* Slime | Scented &amp; Glittery | Free Gift Packaging $6.95 (Retail $15)! Stretchy, soft, clicky, creamy - smells great and sparkly! Will not dry out as long as you store it in it's container and can be reused again and again! Hurry over to Home Depot because today only you can save 30% off Select Artificial Christmas Trees and Holiday Decorations! Shipping is FREE on this offer. Several options available. It's back and JUST in time for me to order Hot Cocoa for the Stockings! 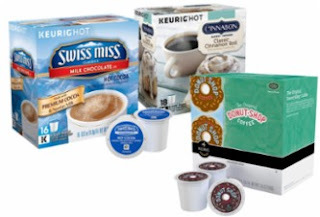 Today ONLY - Select 15 ct to 18 ct K-Cup Pods are $7.99. Browse around for your favorite flavors before they disappear. Today ONLY - Save Up to 40% off Coleman Camping Gear $14.43 - $136.11. 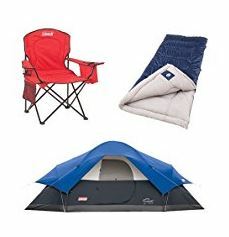 I LOVE my Coleman Cooler Quad Portable Camping Chair (because you all kinds of places to stick your "crap") today - it's ONLY $14.43 (Retail $32.56). Today only, while supplies last, Amazon is offering up to 40% off Winter Packs and Apparel! There are a TON of deals to choose from including coats, hats, gloves, backpacks, and MORE! 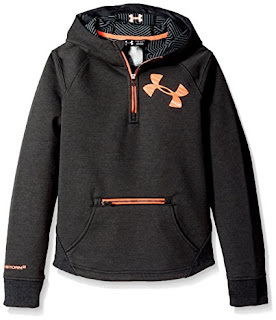 Select from your favorite brands like Under Armour, Columbia, High Sierra, and MORE!